The breadth of gaming products being funded through Kickstarter seems to grow by leaps and bounds every week. The following are all projects of which I have become aware and I pass the information along so that discerning gamers can make their own judgment as to whether to back them or not. Some are well-funded before I even get the chance to mention them while others have some distance to go before the finish line and the clock is always ticking. Here are eight projects which I am highlighting in order of how little time they might have left. 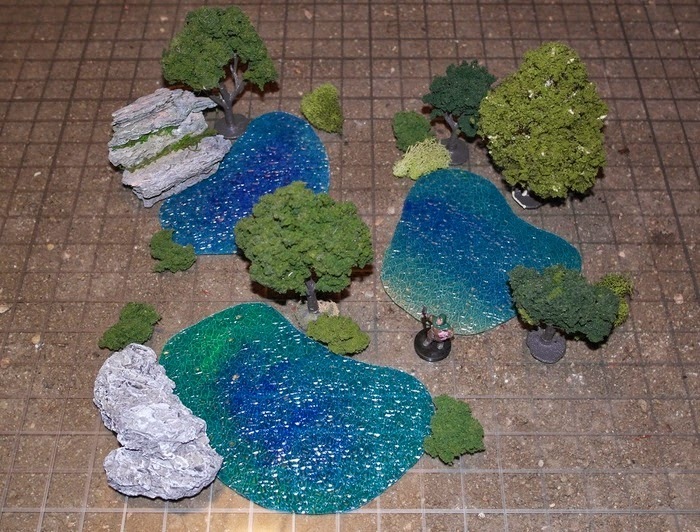 First up, with just a few days left and already well-funded is "Water Tiles" by Jonathan Wilson from TabletopProps.com. See more here. Cutting it closer with just a week to go and less than half way to the goal of $25K is Ben Wolf of theorycraftgaming.com and his project "Factions - A Customizable Strategy Wargame." The KS looks very solid and the artwork and game elements appear to be something that would appeal to a wide range of gamers, so it seems like this one will struggle but make it. See more of Factions here. 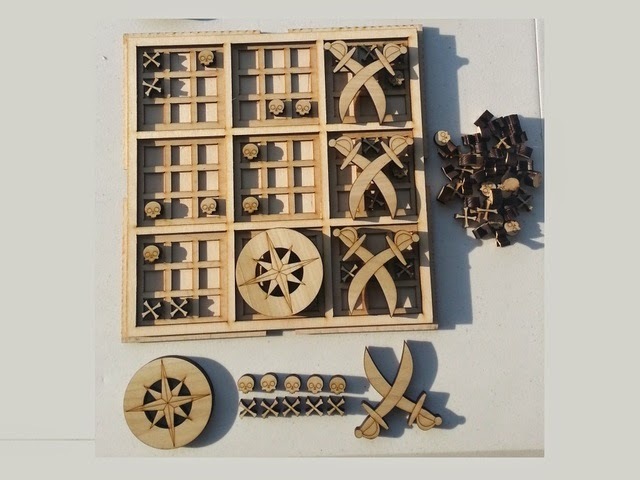 The "Ultimate Tic Tac Toe Game Board and Tokens" by Daft Concepts is already comfortably funded with a couple weeks to go and seems to be a nice coffee table piece for gamers who like a game that can double as art and a conversation piece. There are some nifty twists to this one that can be seen here. Still over two weeks for "Cthulhu Gold & Silver Ingots; From the Ruins of Innsmouth" from Kevin Schooler with quite a way to go and that surprises me a bit. This does look like something that would either sink or swim based on a level of trust, considering it involves actual precious metals. Still, the theme is one that rarely fails, so we will see if it can find a new life in its closing fortnight. Keep an eye on it here. 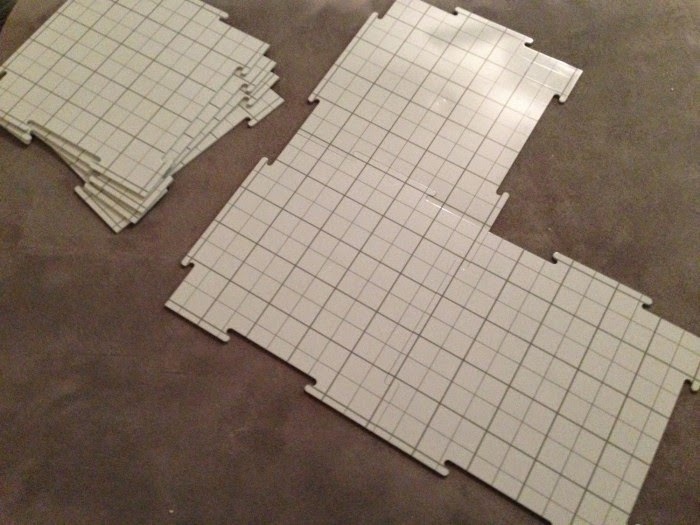 Over three weeks left for "Tact-Tiles: Modular Wet and Dry Erase Gaming Surface" by Mike McConnell of voidstarstudios.com and this one has been much anticipated. These have never been inexpensive and there was a struggle for some time over who had the rights to the name and patent on these but that appear to have been straightened out. 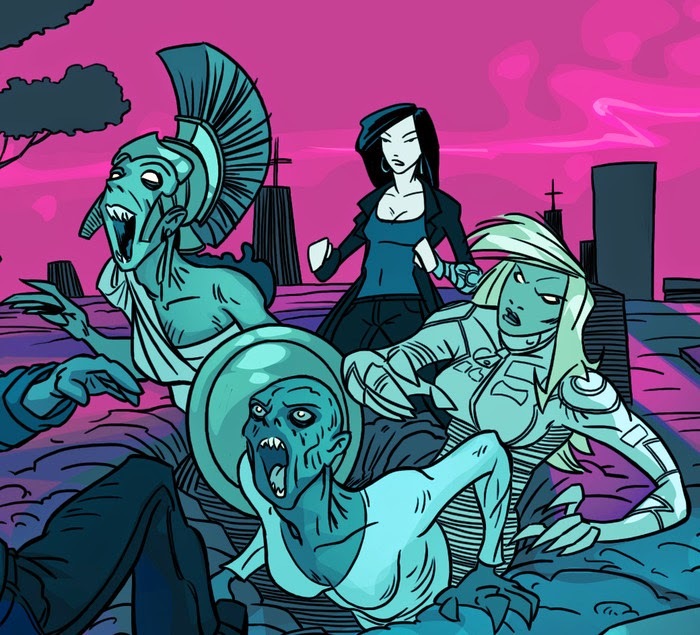 Now it's in the offing and passed the halfway mark for its $90K funding goal. I'd be very surprised if this one doesn't make its target and expect it to go quite some way beyond. See more here. 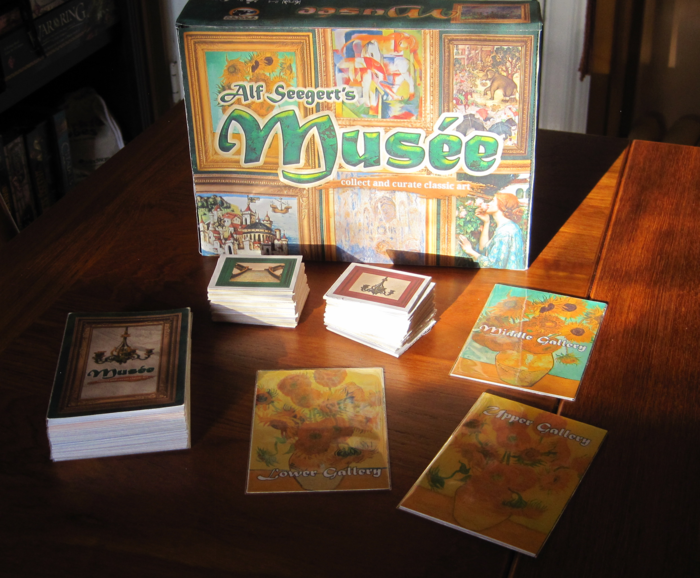 "Musée: Alf Seegert's New Bookshelf Game of Classic Art!" by Gryphon and Eagle Games has already breezed past its goal and seems to be racing toward big numbers. See more here. 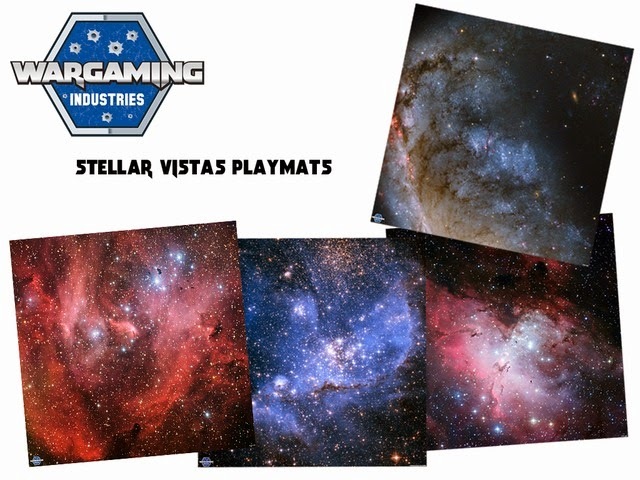 "Stellar Vistas Playmats" by Wargaming Industries Inc is just getting started and looks like it has ambitious ideas of what it will produce. Check it out here. "Justice/Vengeance: Libations for the Dead (Vol 1)" by Erik Scott de Bie has jumped off to a very good start. Its target audience is wide if the buzz words "Ninjas. Robots. Mutants. Demons. Monsters. Demi-Gods. Liquor." are anything to judge by. See for yourself here.